A true full service Atlanta video production company for commercial broadcast, corporate business, and live event. 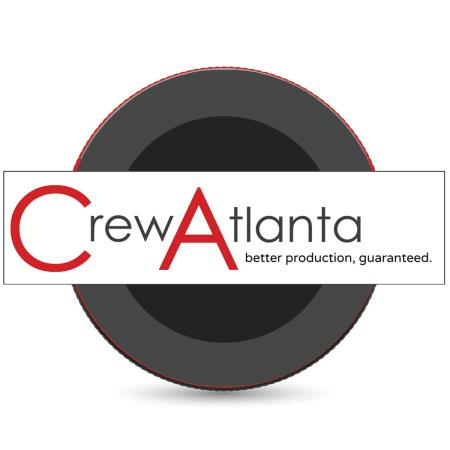 Crew Atlanta is the only company in Atlanta of its kind, a culmination of acquaintances and freelancers brought together to form the largest and most versatile production resource in Atlanta. Crew Atlanta is a culmination of production friendships built over the course of our careers. The list of award-winning talent behind our name reads like a Who’s Who in the Atlanta production community. You have seen our work on television, on the internet, at conventions, conferences, and awards ceremonies. We have had the pleasure of capturing live once-in-a-lifetime moments on camera. We have met people we will never forget, both behind and in front of the camera. Through the lens of a camera we have told profound stories of triumph over tragedy. We are the documentary and commercial storytellers. We are the news teams you see covering late breaking news. We are seasoned corporate business video producers, directors and camera teams. We are a tech-savvy multi-cam live event and live media streaming webcast production company. From a two person camera crew to a full blown production crew and 3 ton grip truck, we do it and we do it well. 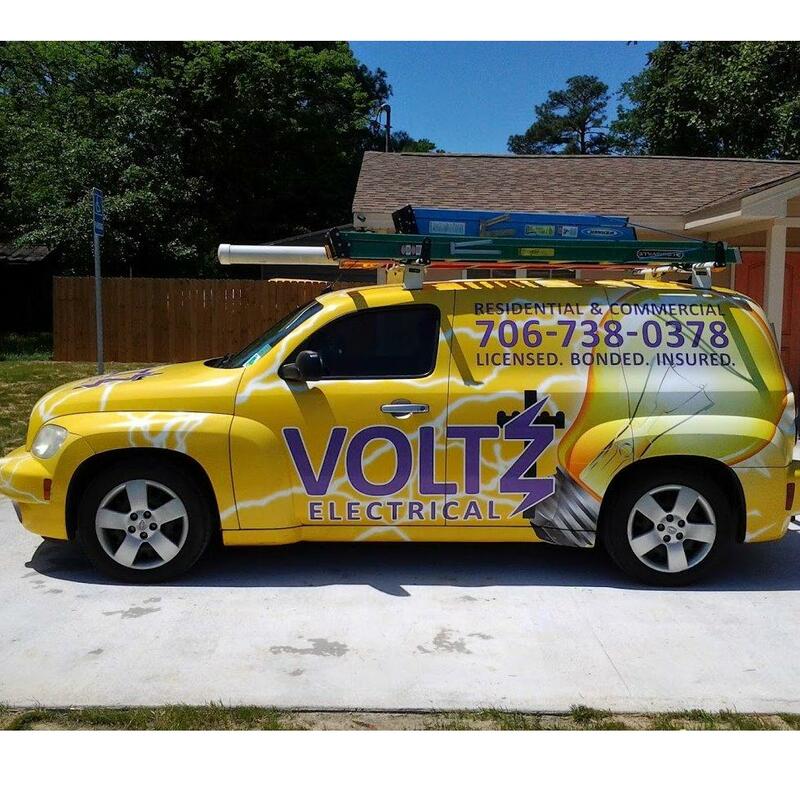 No other company in Atlanta does what we do.